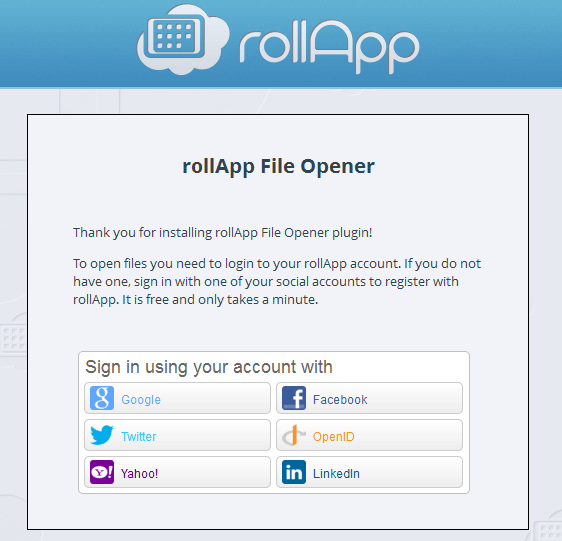 Download the rollApp File Opener from the Add-ons page. 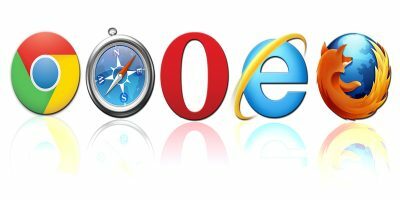 Open a new tab or window and go to https://www.rollap.com to register a free account. You can use your Google, Twitter, Facebook, Yahoo or OpenID account to sign up. Enter the log in credentials for your selected network and allow access to rollApp in the next page. 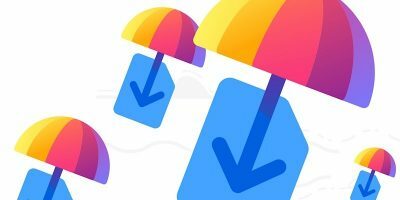 You will then be guided into adding a cloud storage service to link to your rollApp account. Select the service from the drop down and click Connect. 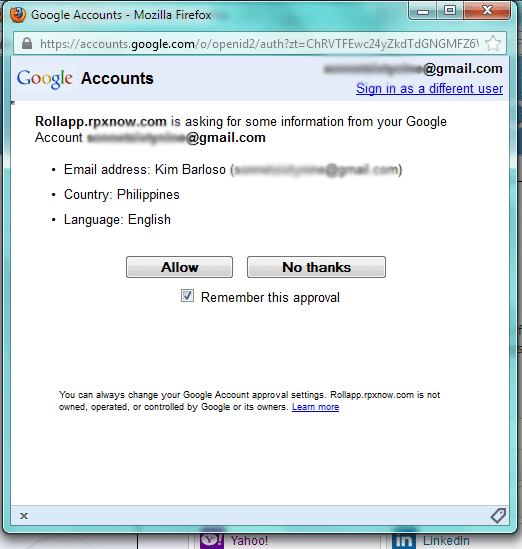 You should get a confirmation that your rollApp account is now linked to that service. In my case, I chose to connect my Dropbox account. 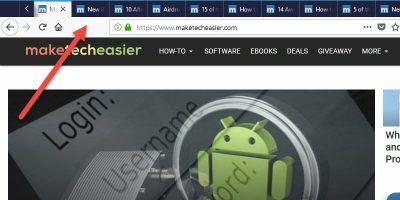 Note: The add-on might require you to allow pop-ups, in which case a tutorial on doing so will be available to you should your settings have pop-ups disabled. 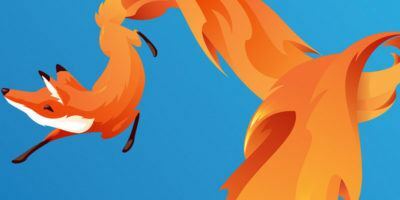 Once you get the confirmation, you can now access the cloud service in another tab or window within Firefox. This time, with the add-on installed, you’ll get a pop-up with options to open or download a file when you mouse over a link. 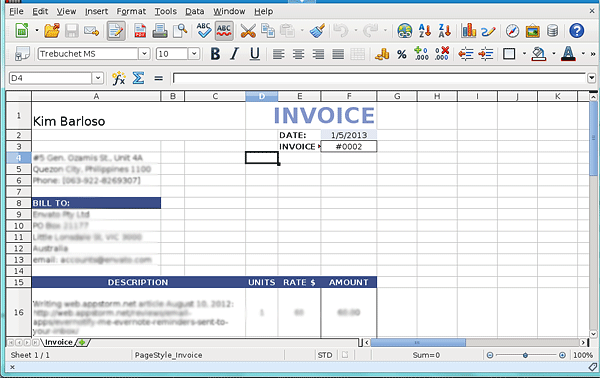 In the example below, the link is found on my Dropbox folder, and is an XLS file named Invoice. To open the file, click Open. A new window should pop up informing you that your file is being accessed. Clicking on Open will trigger the add-on function and open a new window where the file is shown in an online document viewer. In this case, the file was opened using LibreOffice. The add-on not only allows for viewing content from a number of file types, but also lets you edit and save other versions of it. The add-on supports a large number of files including Microsoft Word files, spreadsheets, photos, and even zip files. It also works on other download links from any web page. Simply hover the mouse over the link and you should still get the same pop-up options. Although using the add-on may seem simple enough, there are a few rules to remember. 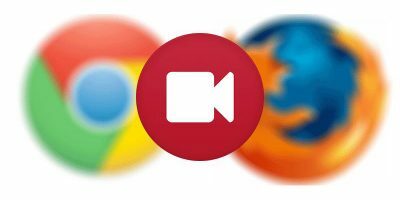 First, ensure that pop-up is enabled in Firefox, since links opened using this app need to do so in a new window. 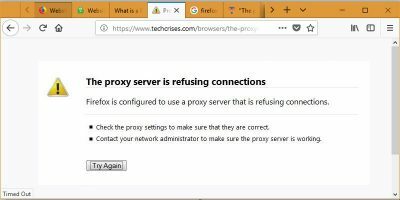 Second, when you go idle in your browser for 10 minutes, the add-on disconnects from your cloud storage account, in which case you would need to reconnect to continue using it. If you don’t mind going through these steps, then rollApp File Opener will definitely save you more time next time you access files online. 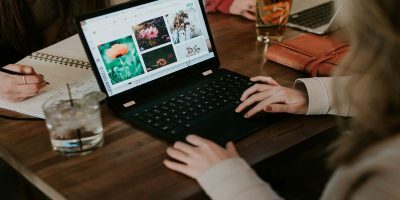 Although it’s not exactly as user friendly as one would want, it’s a doable process that ensures long term convenience and is definitely worth the effort.